Cabrera is an associate at Wilson Turner Kosmo LLP, practicing in the firm’s employment law practice group. 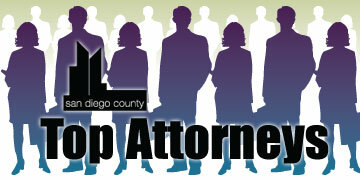 Cabrera focuses her practice on employment litigation, counseling and training. As part of her litigation practice, Cabrera represents employers in discrimination, trade secret, wrongful termination, harassment, class action wage and hour matters, and other types of employment-related matters. Cabrera’s counseling practice focuses on drafting agreements, litigation avoidance and the review and preparation of various employment related policies and procedures. Cabrera also trains managers and HR professionals regarding harassment, discrimination and retaliation avoidance. 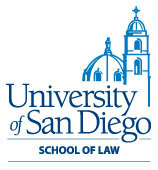 Barrister, Louis M. Welsh American Inn of Court; Lawyers Club of San Diego; Association of Business Trial Lawyers; San Diego County Bar Association; member, Labor Law Section; National Human Resources Association; vice president and board of directors, Take Root: Helping Missing Children Recover.